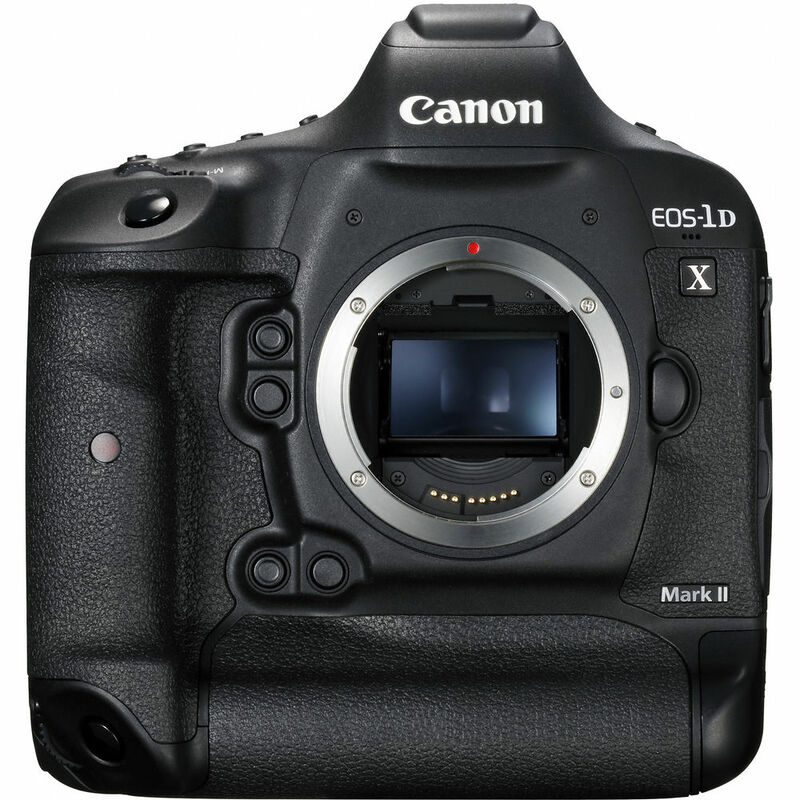 The Canon 1DX Mk II is a powerful and versatile choice for both photography and cinematography. This 20MP camera can shoot at a burst rate of 16fps with a burst of 170 RAW files and unlimited JPEG. The 1DX II is capable of shooting 4K at 60fps and includes Duel Pixel Auto Focus. 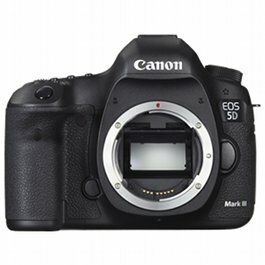 The Canon 1D X Mark II is the flagship model within Canon’s DSLR lineup. 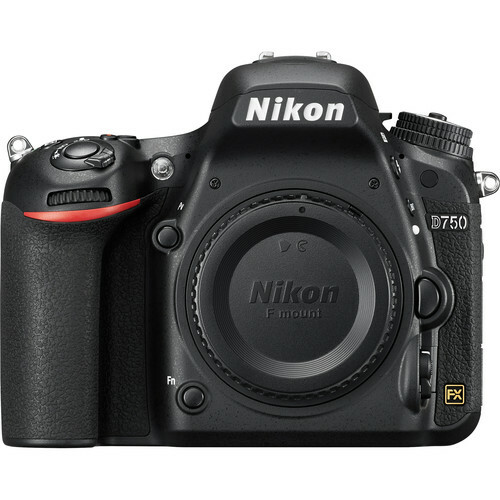 At the heart of the imaging system is a full-frame 20.2MP CMOS sensor and dual DIGIC 6+ image processor. The 1DX II shoots rates up to 16 fps in live view, 14 fps with full-time AF and an ISO range of 50-409600. The sensor and processor combination also avails DCI 4K video recording at 60 fps and Full HD 1080p recording at 120 fps, along with the ability to record on-board to a CFast 2.0 memory card, or uncompressed Full HD video can be saved via HDMI to an optional external recorder. Benefitting stills shooting is an apt 61-point High Density Reticular AF II system, which includes 41 cross-type points for a high degree of precision in varying light conditions, and video shooting is enhanced by Dual Pixel CMOS AF, which makes its first appearance in a full-frame sensor for smooth, quick, and controllable AF in live view. With a versatile set of imaging traits, the Canon EOS-1D X Mark II takes its place as a high-performance tool for professional photographers and videographers alike. Complementing the robust set of imaging specs is an equally robust physical design based on a magnesium alloy body construction that is both dust- and weather-sealed for use in harsh environments. 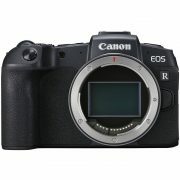 Integrated within the body is a large 3.2″ 1.62m-dot touchscreen LCD for bright, high-resolution live view monitoring and image review, and a large 0.76x Intelligent Viewfinder II is offered for clear eye-level shooting. For versatility in file handling, both CFast and CompactFlash memory card slots are available, and the 1D X Mark II also supports sharing imagery over Wi-Fi, as well as wireless remote camera control, via the optional WFT-E8A Wireless File Transmitter. Additionally, a built-in GPS module permits in-camera geotagging of photos and videos, and also allows for auto time syncing with the Universal Time Code for more efficient file sharing and organisation. Benefitting accurate focusing and fast tracking performance, a 61-point High Density Reticular AF II system is employed, which incorporates 41 cross-type points for increased precision as well as a centre point that is sensitive to -3 EV. All 61 phase-detection points support metering at effective apertures of f/8 or larger, which benefits the use of teleconverters and telephoto lenses. Additionally, a separate, dedicated DIGIC 6 processor is used for the AF and metering systems in order to maintain quick performance while recording 4K video or shooting at fast continuous speeds. As a whole, the AF system has gained approximately 8.6% in coverage in the centre, and 24% in the periphery, for enhanced subject tracking across the image frame, and an AI Servo AF III+ algorithm is used to intelligently and precisely acquire focus in single-point, Large Zone AF, or any other focusing mode. 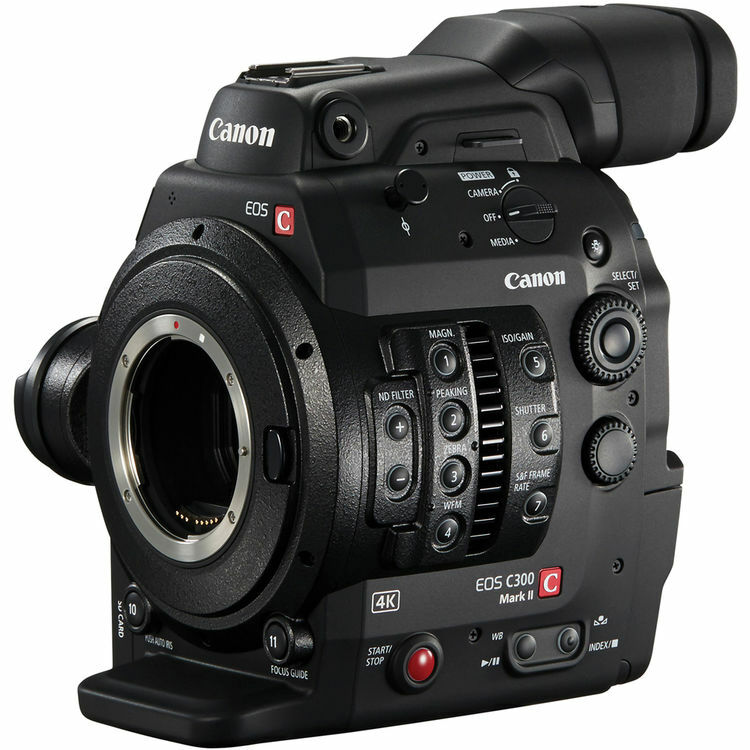 When working with live view during stills shooting or video recording, a Dual Pixel CMOS AF system is employed that provides incredibly quick and accurate focusing performance in a similar manner to how a camcorder acquires focus. This system integrates two separate photodiodes within each pixel to provide a broad and dense network of phase-detection gathering elements across a majority of the image sensor to reduce focus hunting for faster, more direct control of focus placement. When working with still imagery, this focusing system works to acquire focus quickly and accurately, making it ideally suited to shooting and tracking moving subjects so that critical focus is attained with each shot. When shooting video, a Movie Servo AF mode offers smooth and natural focusing when changing from different subjects or different distances within the scene, as well as the ability to specify tracking sensitivity, AF speed, and Face Tracking priority. Benefited by the Touch AF system, rack focus is possible simply by touching elements within the scene on the touchscreen in order to change focus in an intuitive manner. Subject tracking in movies is also heightened due to the Dual Pixel CMOS AF system’s ability to recognise subjects and maintain focus when working within changing or cluttered scenery. Designed for both professional stills shooting and video recording, the 1D X Mark II supports DCI 4K (4096 x 2160) resolution recording at up to 60 fps at 800 Mbps, along with Full HD 1080p shooting at 120 fps at 360 Mbps for slow motion playback. When recording in-camera, 4K video has 4:2:2 sampling and 8-bit colour depth, while Full HD 1080p footage has 4:2:0 sampling. Uncompressed Full HD 1080p video can also be saved via HDMI to an optional external recorder with 4:2:2 colour sampling. 4K video is recorded using a central 4096 x 2160 area of the sensor, while Full HD recording makes use of the entire full frame, and a top sensitivity of ISO 12800 is available with 4K or ISO 25600 with Full HD. A large 3.2″ 1.62m-dot Clear View II LCD monitor is available and features an anti-reflective design for bright, vivid image playback and live view shooting, and its touchscreen interface can be used for intuitive touch-to-focus control. A redesigned mirror mechanism helps to minimise mechanical vibrations in order to better ensure sharpness during long exposures or fast continuous shooting bursts. The high-performance shutter utilises lightweight carbon fibre blades for quick shooting speeds and is tested for up to 400,000 cycles. An advanced 360,000-pixel RGB+IR metering sensor works in tandem with the EOS Intelligent Tracking and Recognition AF system in order to maintain accurate and consistent metering results from subject to subject. High resolution, infrared sensitivity, and a refined detection algorithm all contribute to precise colour and shape recognition, using the iSA (Intelligent Scene Analysis) system that quickens both exposure metering and autofocus performance. iTR (Intelligent Tracking and Recognition) AF also uses this exposure and subject recognition technology for improved moving subject tracking. Digital Lens Optimiser technology compensates for a range of optical defects from various lenses, including chromatic aberration, distortion, peripheral brightness, and diffraction, and the camera can store lens data in order to avoid having to re-register lenses prior to each use.